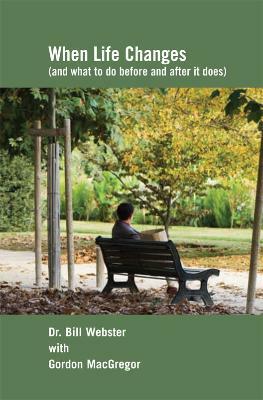 This 170 page book offers a practical approach to understanding grief, loss and change in our modern world, providing an essential body of knowledge to enable the reader to understand grief and be able to offer effective strategies of support. 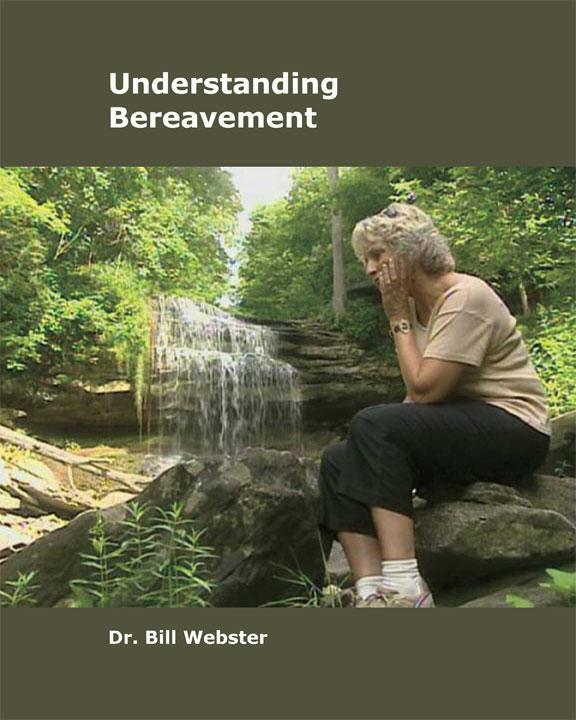 Sections include Understanding the Grief Process; Primary and Secondary Loss; Effective Strategies of Grief Support Communicating with Grieving People; Helping Children; and a section on Complicated Mourning, Anticipatory Grief and Sudden, Unexpected death like homicide and suicide. An excellent “layman’s introduction” to the topic.